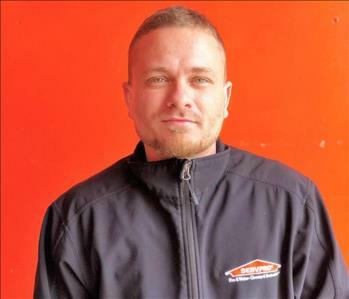 Isaac Languren is a Production Manager at SERVPRO of Santee/Lakeside. 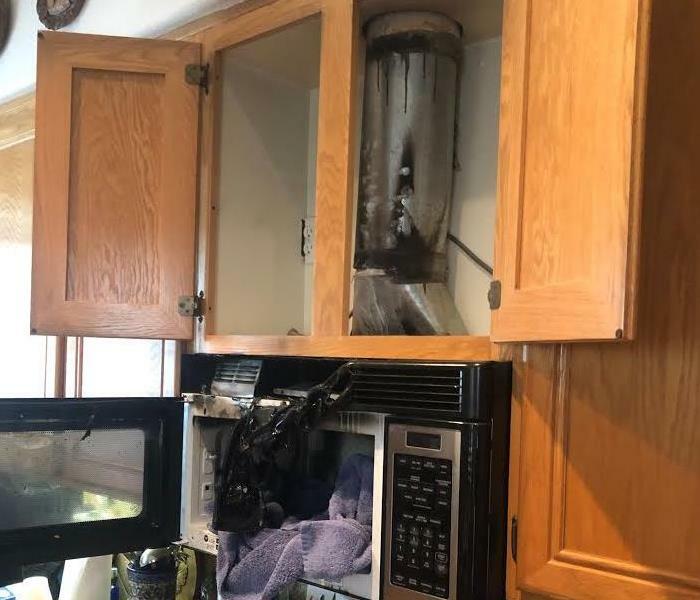 He always puts his best foot forward when assisting customers in an effort to provide them with the best customer service they have ever experienced. Isaac takes care of his children, also known as his cars, in his free time. He also likes to put his feet up after a hard day at work and watch some Lakers or Dodgers while enjoying his well-deserved "me time". 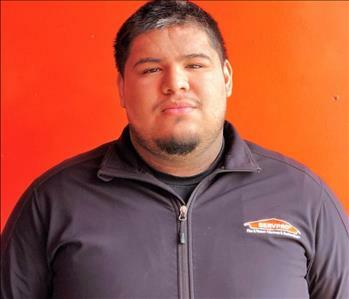 Alejandro is a Technician for SERVPRO of Santee/Lakeside. He is a very motivated worker and strives to always put 200% into anything he does. Besides being a hard working employee, when he gets any extra time outside of work he is relaxing after putting all his effort into something he loves all day. A man needs to rest after being the best he can be! 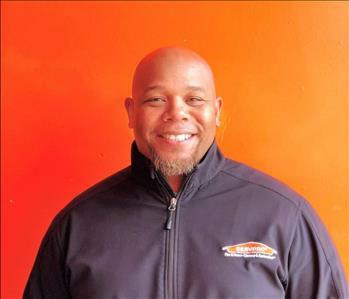 Tirrel is the newest Technician here at SERVPRO of Santee/ Lakeside. He is a people person and loves to help distressed customers in need, using his people skills to help soothe them. On his days off, he is at home watching Old Western movies with his kids and enjoying a delicious piece of steak. Yummmm! 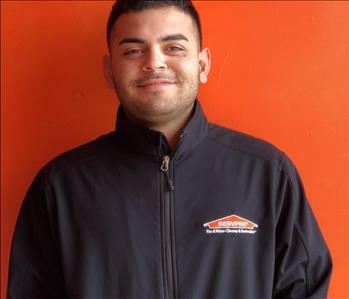 Here at SERVPRO of Santee/ Lakeside, Ruben loves and enjoys his job as a dedicated Technician. He aspires to help people as much as he possibly can, going the extra mile for customers who need it. If he isn't working, you can find Ruben at home watching sports. Sometimes he feels adventurous and enjoys a day out on one of the many beaches here in sunny San Diego.